my date of birth is 2-4-1978 and last menses date 15-7-2013 i want to know my baby is boy or girl. 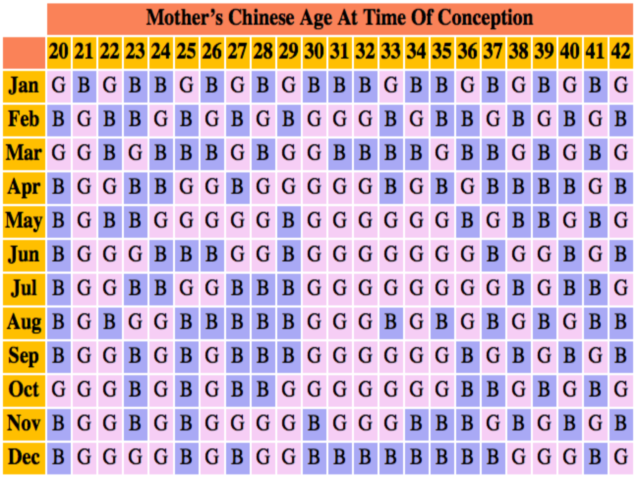 what is the difference between Pregnancy Predictor Chart and Gender Predictor Chart. My DOB is 08/08/1986. 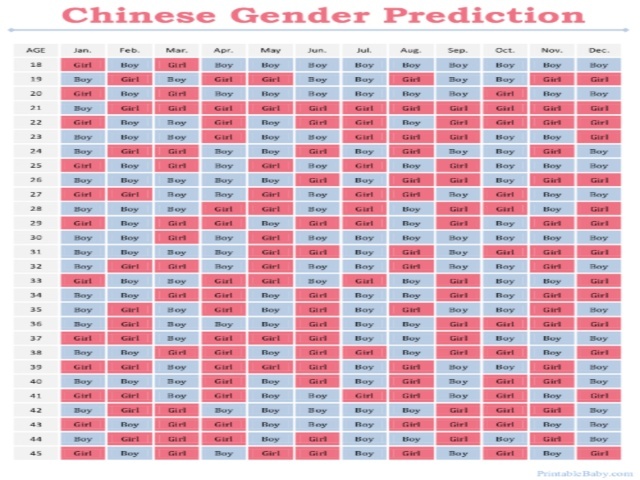 can you tell me which month to conceive for boy baby in 2014 and 2015 please reply soon. I am waiting. Hi my bday is 23091983. 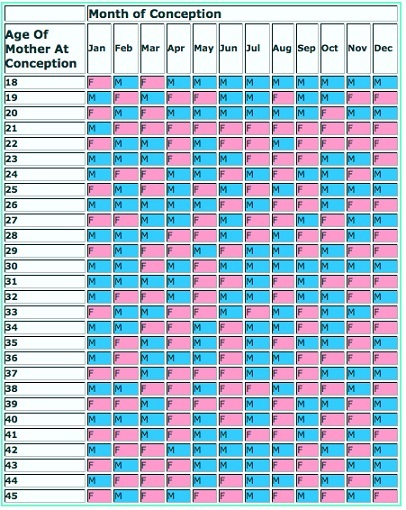 I would like to try for a boy so which month should i conceive?